Canoe safaris are a fantastic way to view wildlife – you are able to visit places not accessible by vehicle and can really get under the skin of Africa. 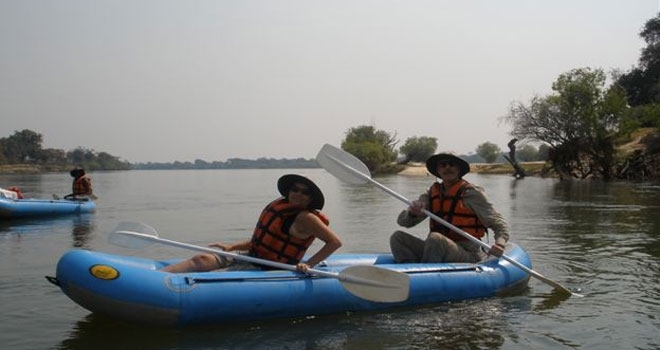 The options below offer three different ways to paddle along the mighty Zambezi River and enjoy viewing animals from the water. 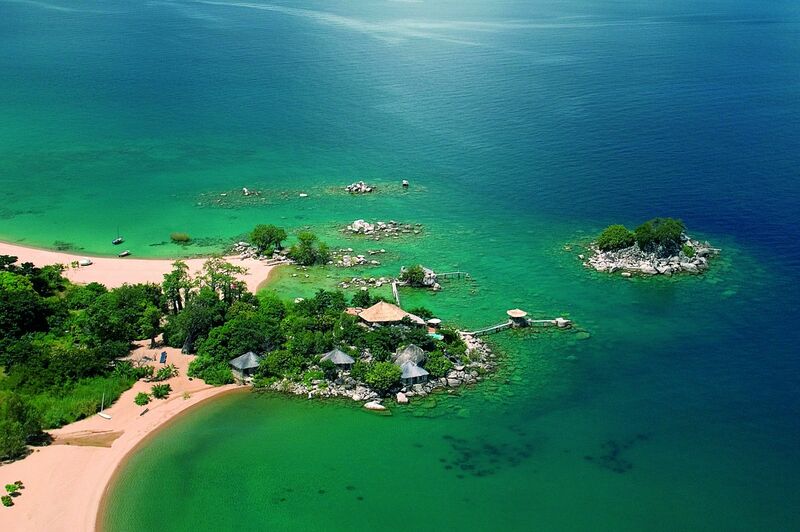 From Chundukwa, near Livingstone in Zambia, guests may go on both half and full day canoe safaris. Travelling between 5 and 10 miles on the Zambezi River just up-stream from Victoria Falls, you will pass between the Zambezi National Park on the Zimbabwean side and Mosi O Tunya National Park on the Zambian side. 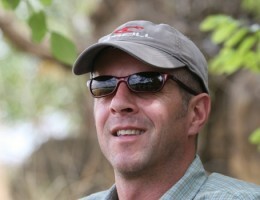 Pods of hippo are common in these areas as are elephant, lion and large herds of buffalo. 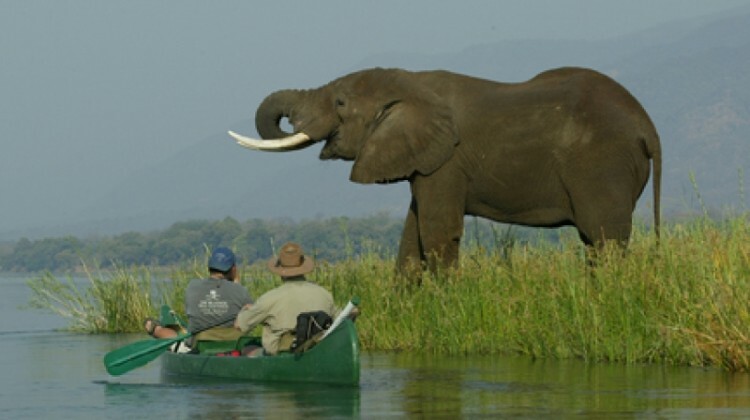 This is a perfect gentle introduction to canoe safaris providing a fantastic opportunity to view wildlife at close quarters, without the necessity of high levels of fitness, previous experience, or having to commit to a full blown multi-day trip. 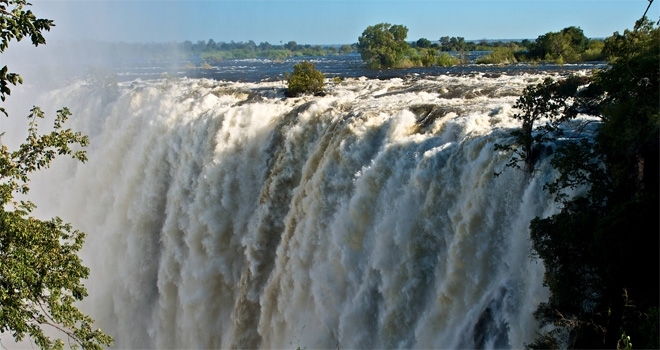 There are similar half and full day options, upstream from Victoria Falls, starting and finishing on the Zimbabwe side. 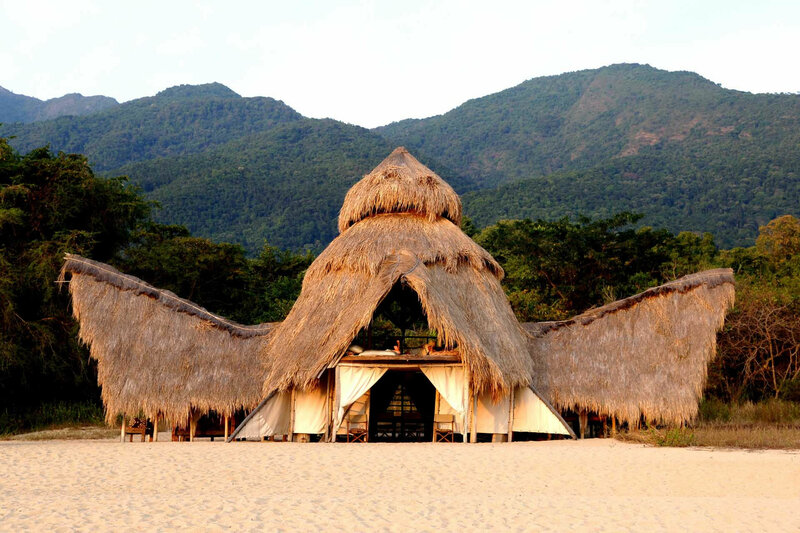 Way downstream of Victoria Falls, and below the Kariba Dam, passing through the Mana Pools National Park, Wilderness Safaris has designed an itinerary which combines the excitement of a canoe safari with the ‘get back to nature’ approach to wildlife viewing. Away from the noise and disruption of 4×4 vehicles, this is an opportunity to get much closer to wildlife, experiencing the sights, sounds and smells of Africa at close hand. 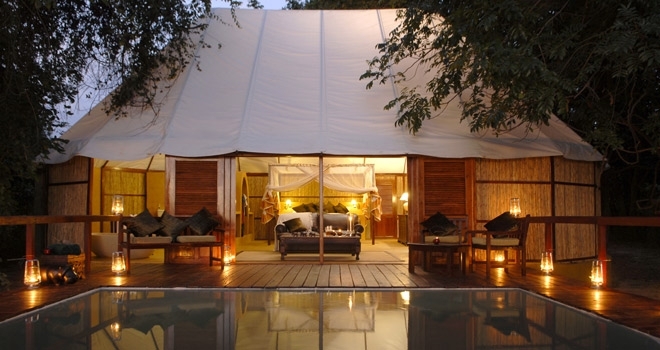 Beginning near Ruckomechi and finishing in Chikwenya, guests stay in large walk-in domed tents, and spend four days travelling about 40 miles, passing around 1,000 hippo along the way. A 4×4 vehicle keeps track of the canoe party and camp is constructed on the banks of the river before arrival. The trip is led and hosted by a professional guide who will share their in-depth knowledge of the local ecosystem with you. 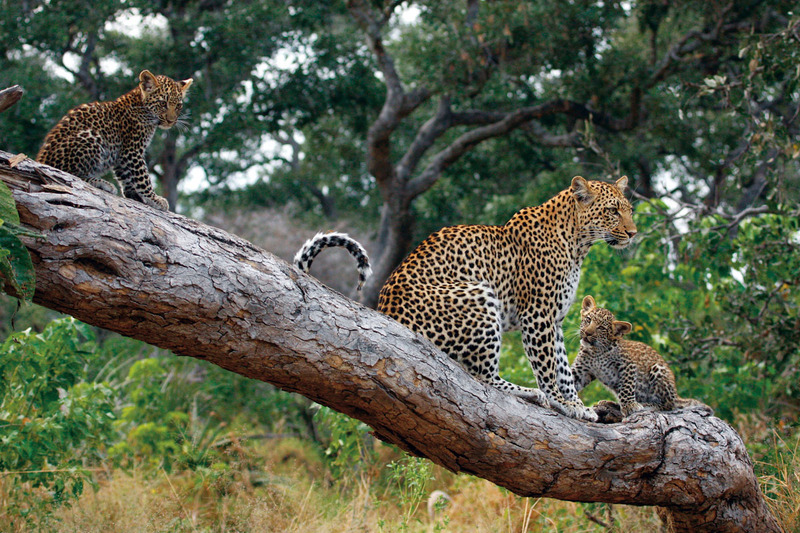 This trip is perfect for those looking to explore this wildlife rich region of Africa by more traditional means, away from the distractions that luxurious travel can sometimes impose. Although previous experience is not essential, this trip really suits travellers with a sense of adventure hoping for a more rugged experience of Africa. 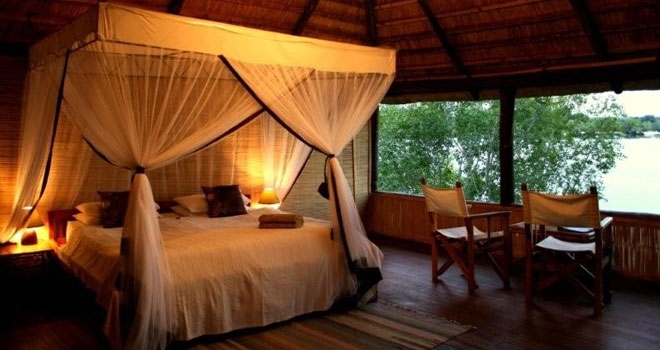 If you are keen to experience the excitement and diverse nature of a canoe safari but want to enjoy the luxurious accommodation that is available along some stretches of the Zambezi River, this final option for travelling through the Lower Zambezi National Park may be for you. 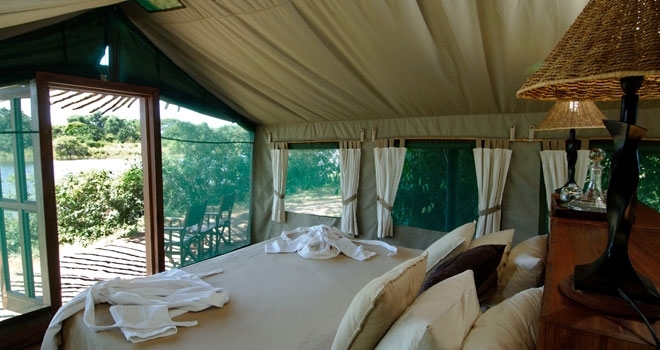 The two honeymoon suites at Sausage Tree Camp boast an indoor and outdoor bathroom, dining area and king size bed, overlooking their private infinity pool and deck. 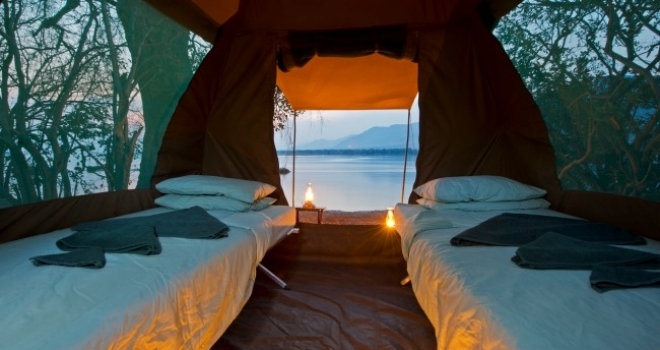 This six day canoe trip sets out from Tsika Island Camp and takes guests along the Lower Zambezi, alternating three full days’ canoeing with days at leisure at Sausage Tree and Chongwe River Camp. 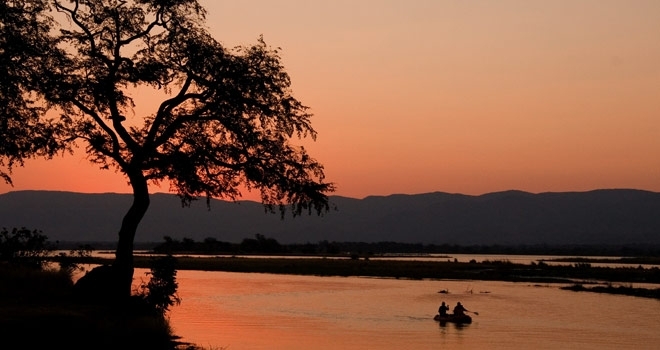 During the three days on the river guests paddle down picturesque channels admiring wildlife along the way, while at camp there is the opportunity to take game drives and walks into this beautiful and game rich park. If you’ve got questions, or you think there’s something more about canoe safaris that we should have included, please ask in the comments section below, or pop us an email. We’ll be sure to reply and may amend the article to include our answer.